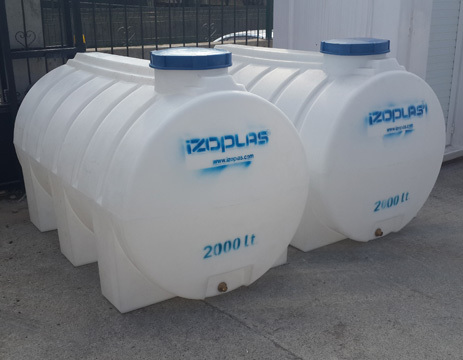 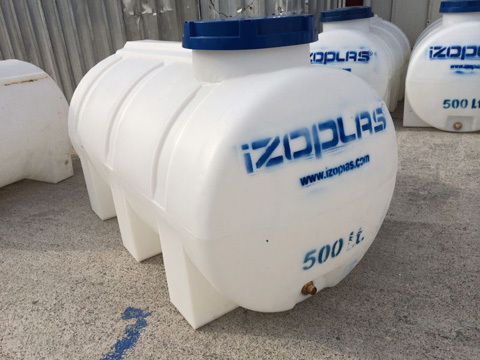 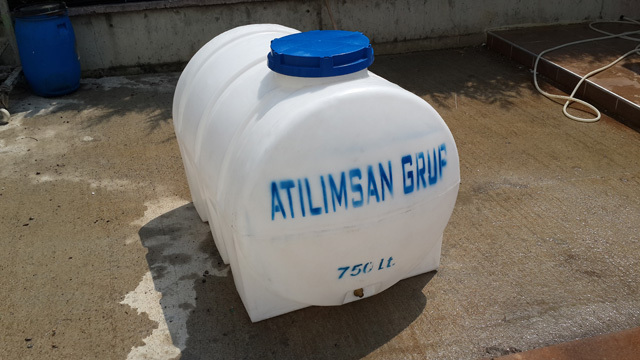 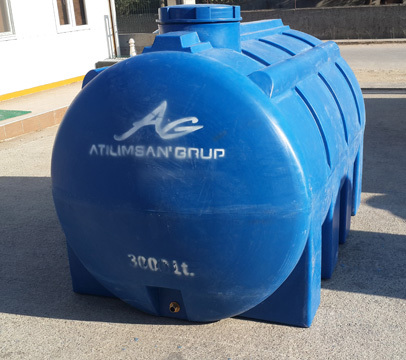 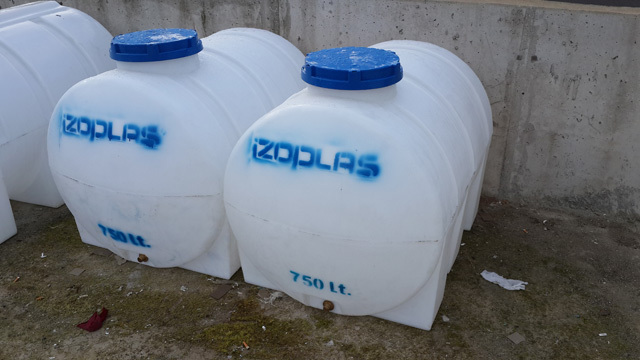 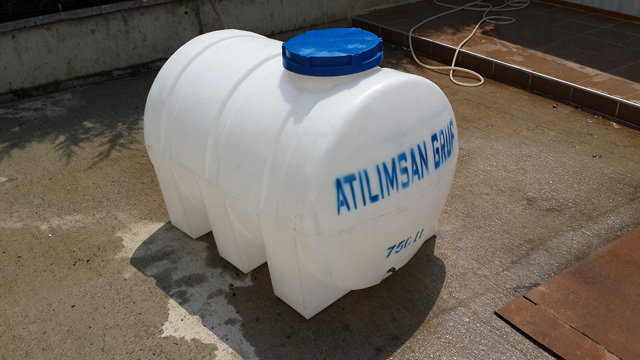 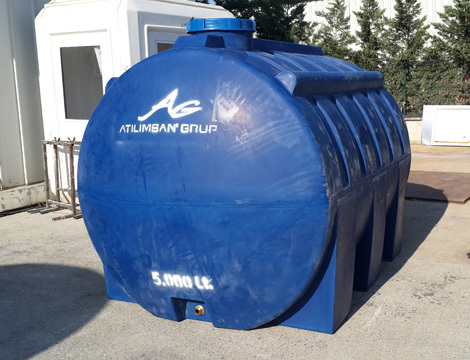 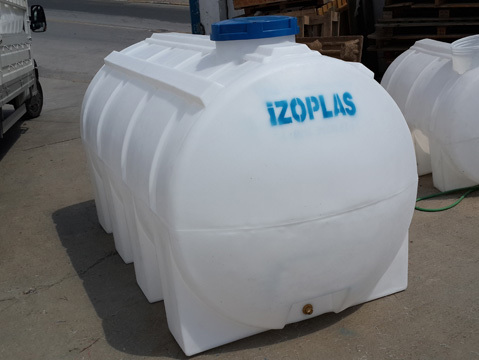 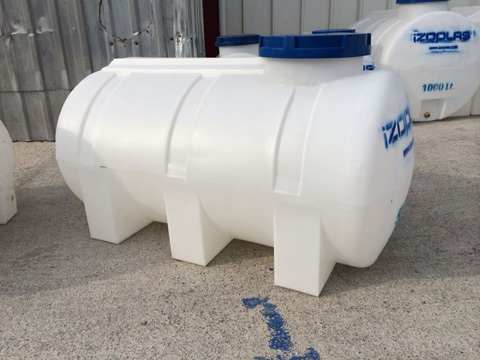 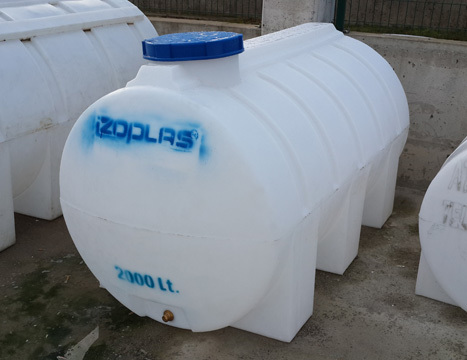 Polythene horizontal tank are produced from 100 liter to 5000 liter in specific dimensions. 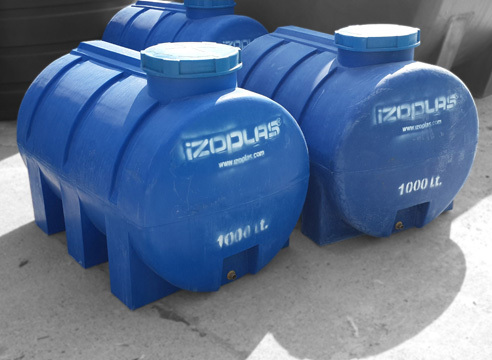 This production type is limited with 5000 liter because of the elasticity of plastic raw material. 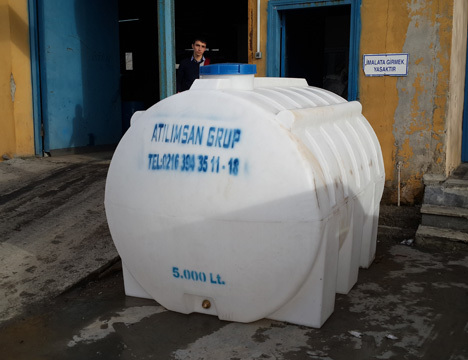 For bigger tanks than 5000 liter are produced as vertical. 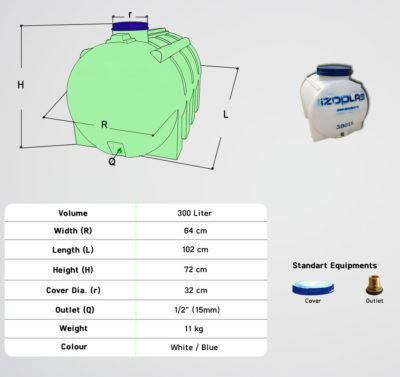 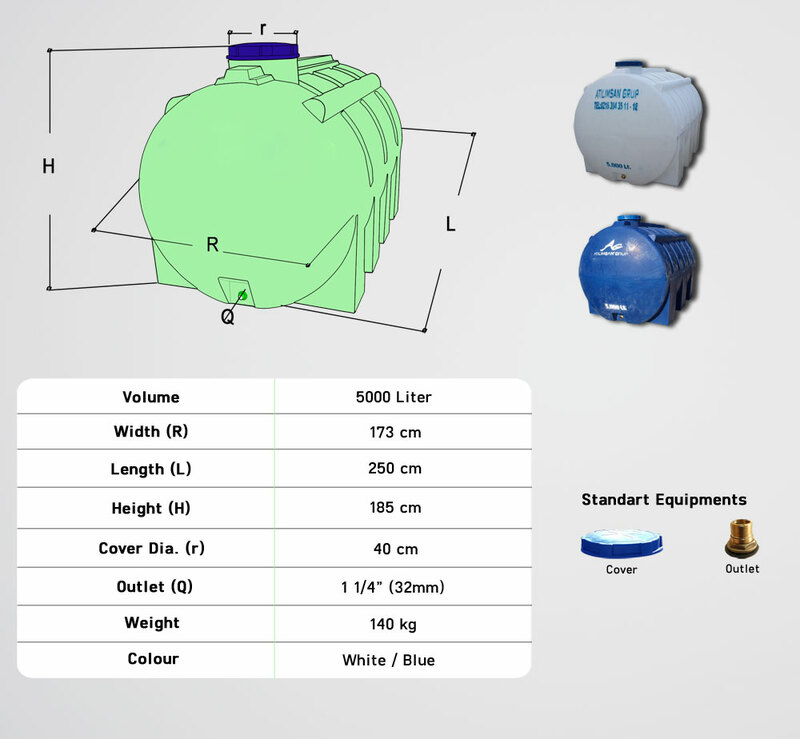 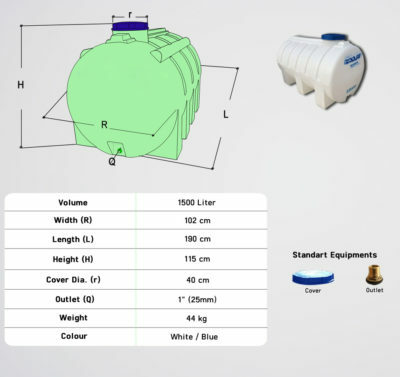 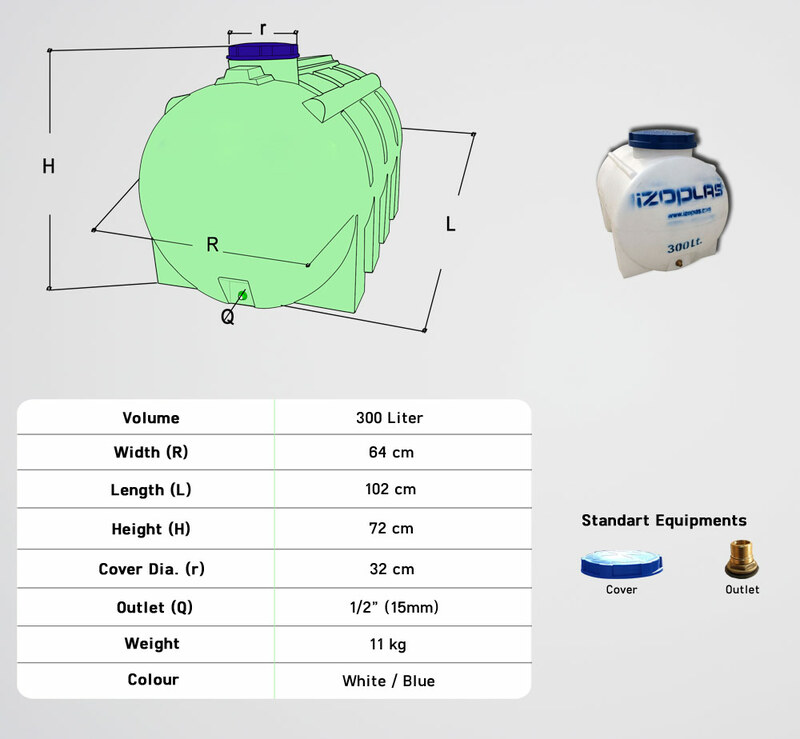 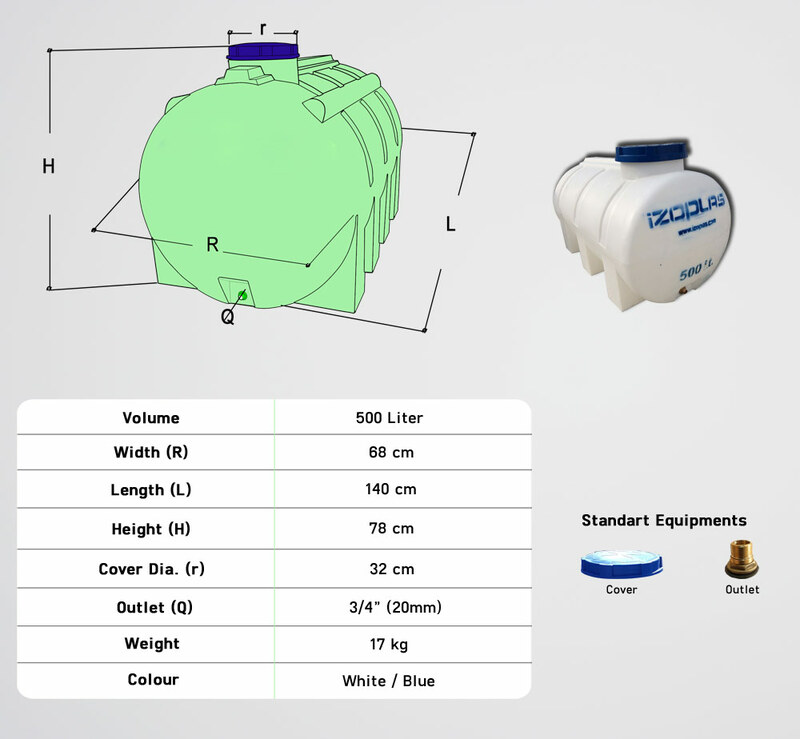 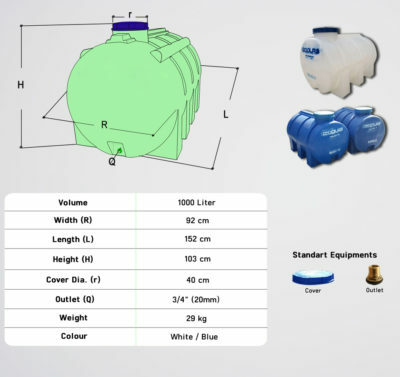 Polythene water tanks dimensions are unchangable. 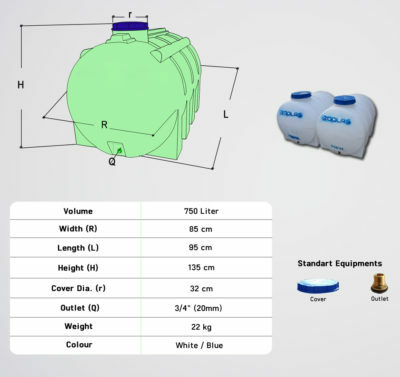 Also it is same for cover dimensions. There is no production for alternative dimensions. 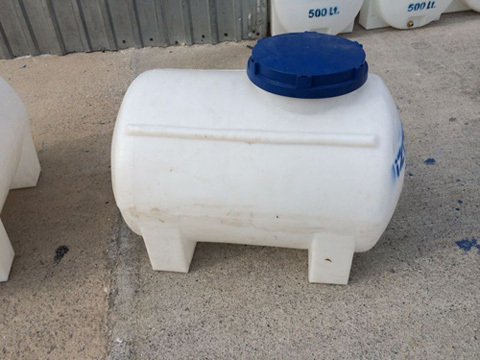 Please fix your tank on the concrete ground. 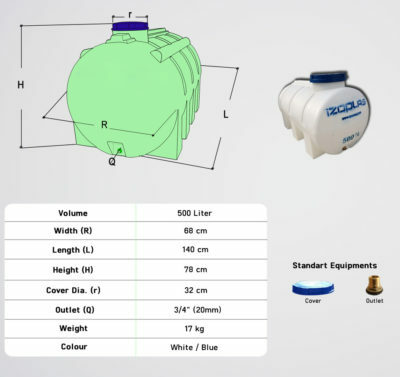 It is better to use flex pipe for installing. 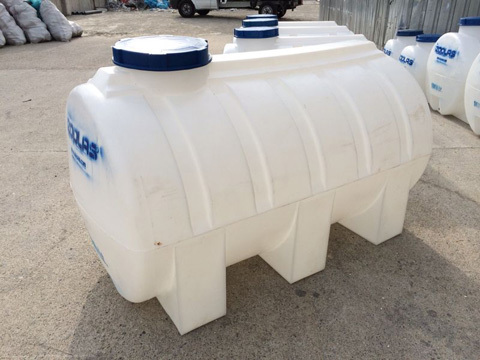 Don’t lift your tank from its cover or inlet. 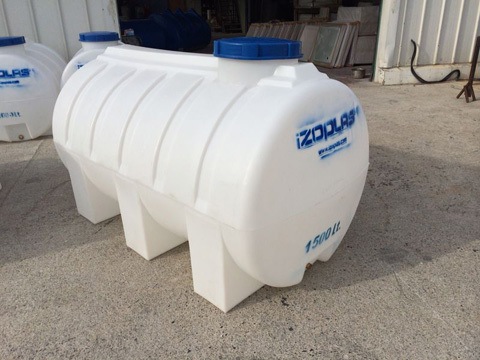 Don’t use your tank for any liquid except of water. 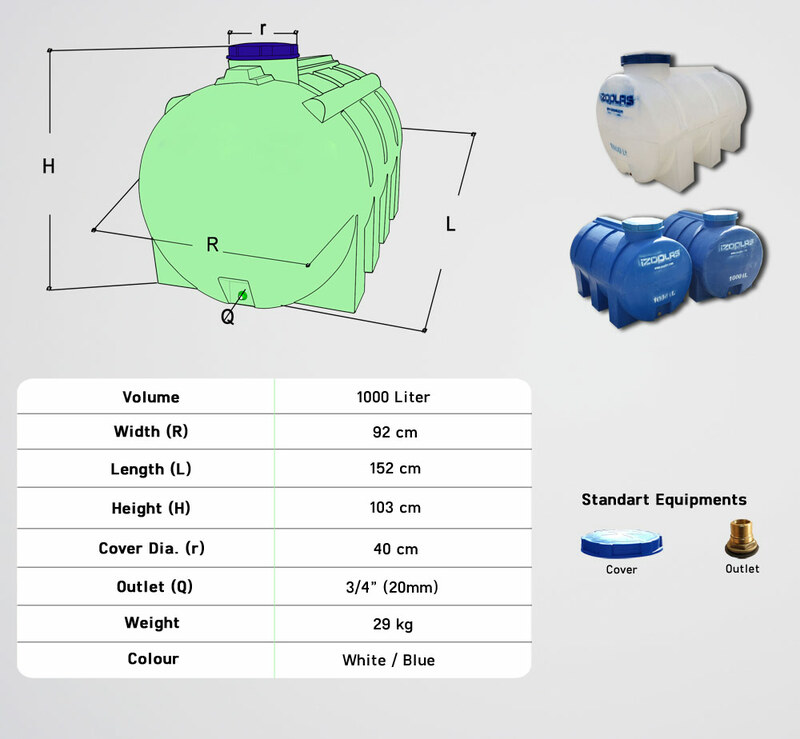 If you want to use, please inform us. 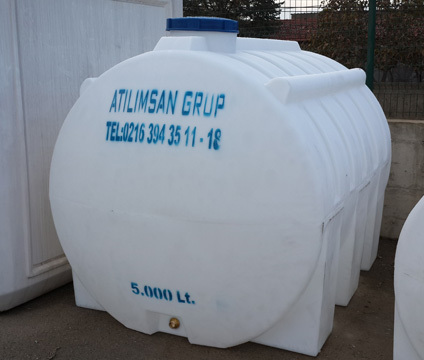 If you have a problem with tank, please contact with responsives. 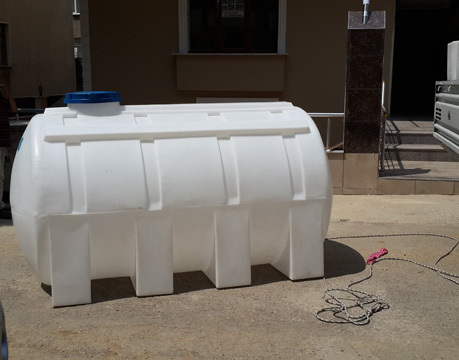 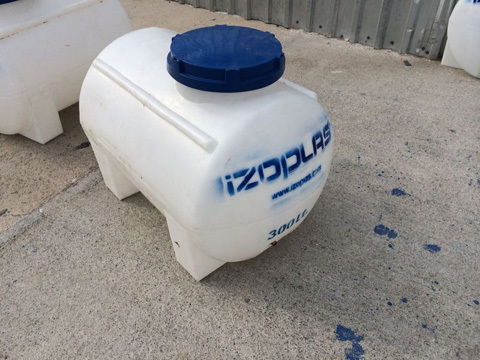 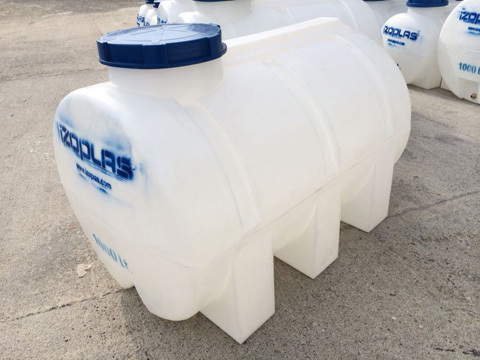 Polythene tanks are produced with HDPE materials. 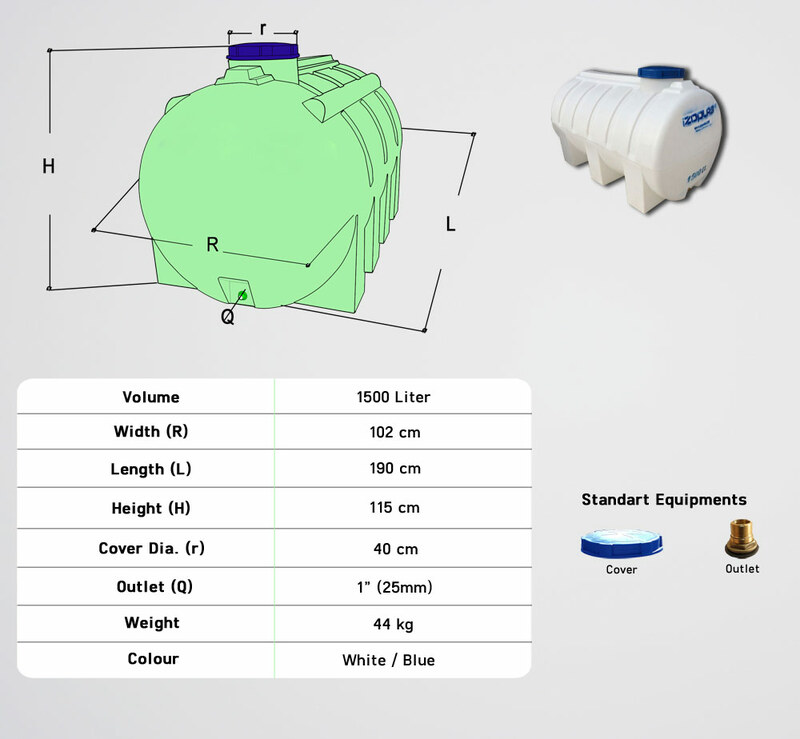 Tank’ dimensions are not changable. 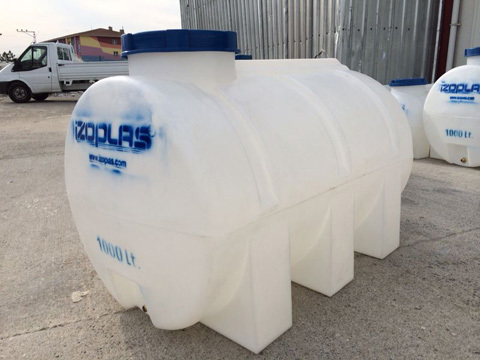 Tanks have long useful life. 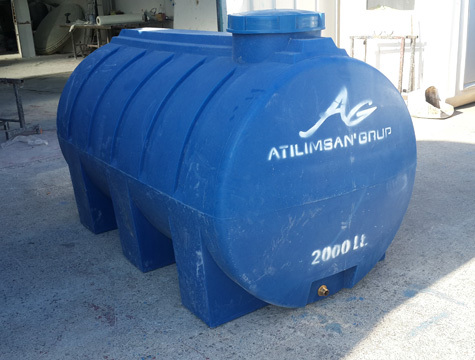 Tanks are stainless and uncorrosioned. 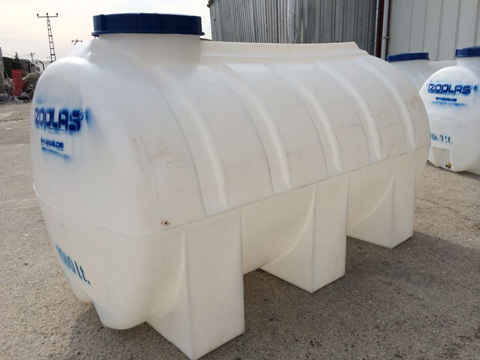 Polythene tanks are suitable for food.